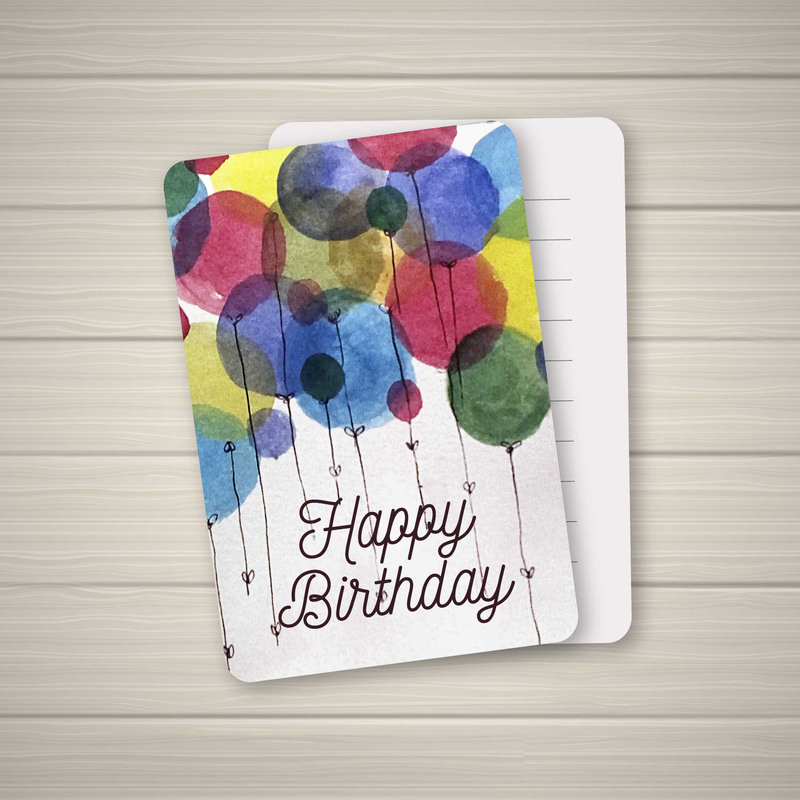 Birthday invitations printed in full colour onto 350gsm card, single or double sided options are available with a choice of different card stocks. Why not choose linen or pearlescent for that extra special touch. Whether its a celebration for your birthday, family member or friend, we have all different styles available to suit your needs. How would you like your Birthday Invitations?